Throughout the year, downtown Leesburg merchants host First Fridays -- when the shops stay open in the evenings and many musicians play at the various shops, http://leesburgfirstfriday.com/. Thoroughly delightful and fun. 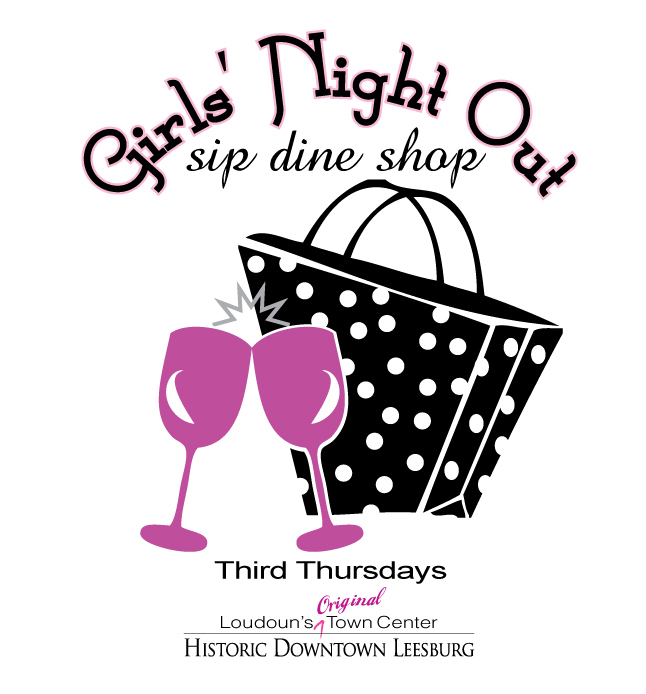 On the third Thursdays the downtown cerebrates Girls Night Out, from 5-9PM. Come downtown, visit the shops, hear the music, dine, and enjoy these fine events.